Carrie Mae Weems tells impassioned stories about humanity, probing the realities of losing and gaining privilege. 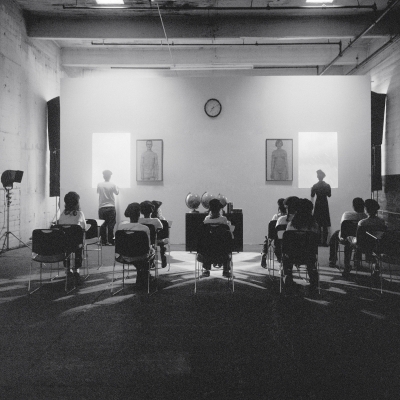 Throughout her artistic practice, she has sustained a commitment to laying bare the socio-cultural processes of oppression, critically examining history and its reverberations, as well as popular culture and its manifestations. She breaks down structures of authority, tackling the culturally defined markers of identity—class, race, gender, and sexuality—and their implications in the realm of representation. Based out of Syracuse and Brooklyn, New York, Weems makes photographs and films, writes, directs, and acts, frequently performing the role of protagonist or witness. Using seductive aesthetic strategies to draw viewers into a personal engagement with difficult issues, her work provokes questions and rouses empathy. Positioned at the gallery’s entrance, Color Real and Imagined (2014), a larger-than-life, soft-focused portrait of American singer and pianist Dinah Washington, highlights Weems’ approach to colour and its associated theories. 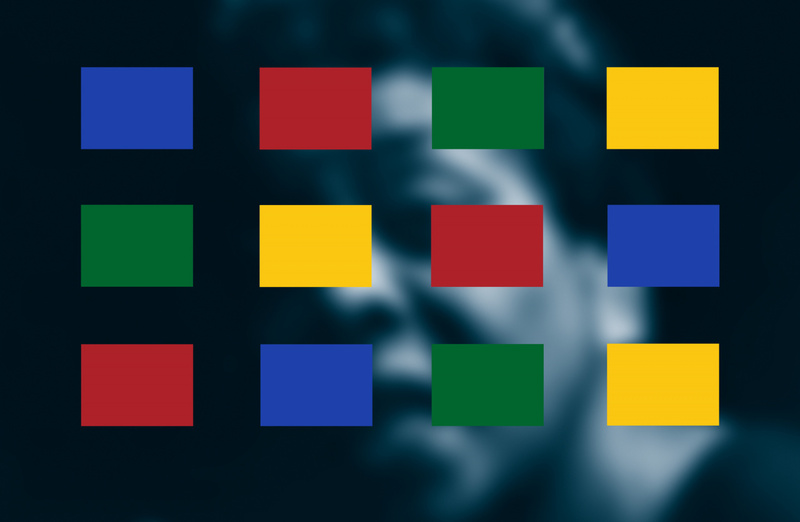 Blocks of primary colour obscure the appropriated publicity photograph of the self-professed “Queen of the Blues”—the leading Black female recording artist during Weems’ childhood in the 1950s—to redress the fading legacies of Black women performers in popular culture. These ideas are further explored in Weems’ public installation Slow Fade to Black at Metro Hall and Scenes & Take at TIFF. 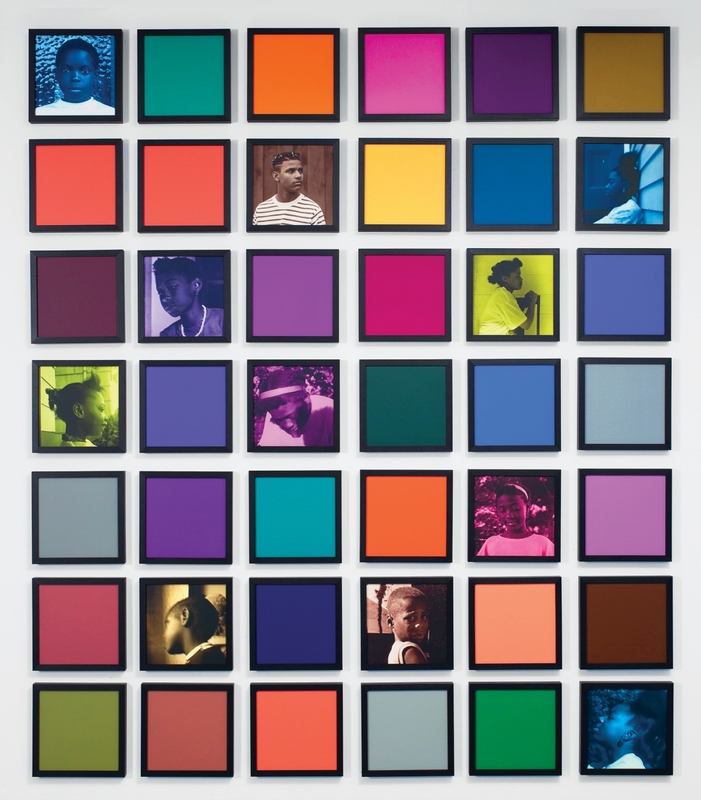 Weems uses colour to reflect on conceptions of race and how these are framed, a strategy that recurs throughout the exhibition. In Untitled (Colored People Grid) (2009) colourized black-and-white portraits of African-American children—pictured at that moment in life when race surfaces as an integral issue—reference the complexity of skin tone and racial vernacular modulations, such as Blue Black Boy and Golden Yella Girl. Through these interventions, Weems points to hierarchies of social status based on colour, that privilege light shades of skin. Historical imagery is appropriated to confront racial conflict in Blues and Pinks (1992 – 93), which reconfigures photographer Charles Moore’s iconic photographs of the 1963 Children’s Crusade in Birmingham, Alabama. These images depict protestors—primarily Black youth—being sprayed with high-pressure firehoses and physically brutalized by police and attack dogs. Weems’ subtle overlay of pink and blue hues evokes tenderness and repositions the past in the present, underscoring the ongoing systemic violence toward people of colour by police and other institutions of power; a history that is interrogated in the concurrent exhibition Heave within the Art Museum at the University of Toronto. 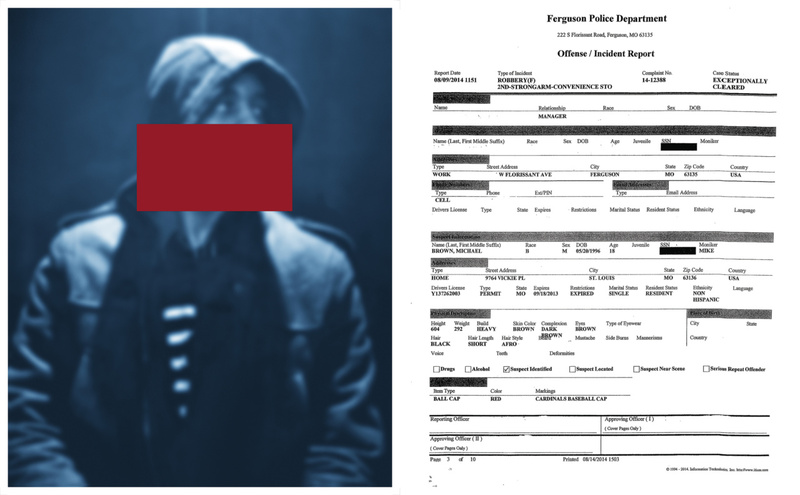 Weems’ examination of police brutality and the mechanisms of oppression resonates in the series All the Boys, (Blocked) and (Profile) (2016). 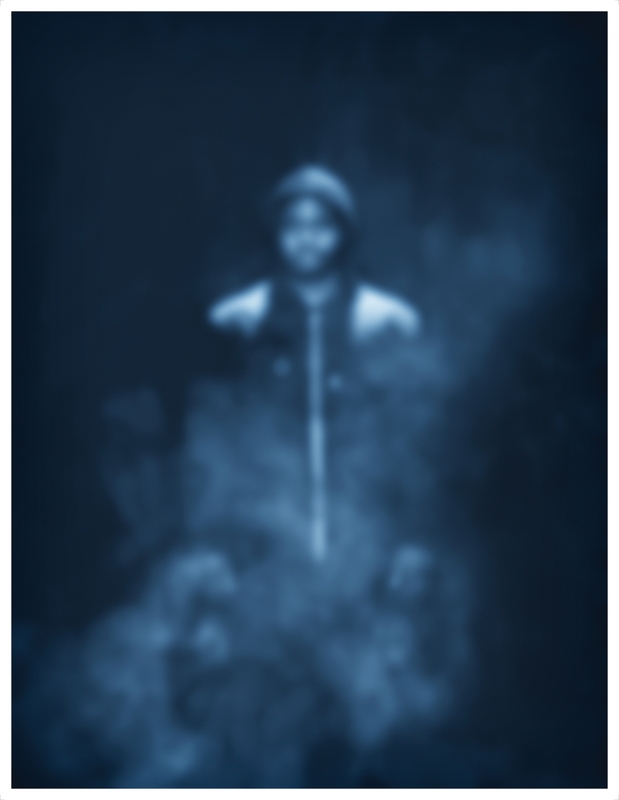 By appropriating the “objective” positioning of the police mugshot and applying colour, Weems manifests layered meanings. 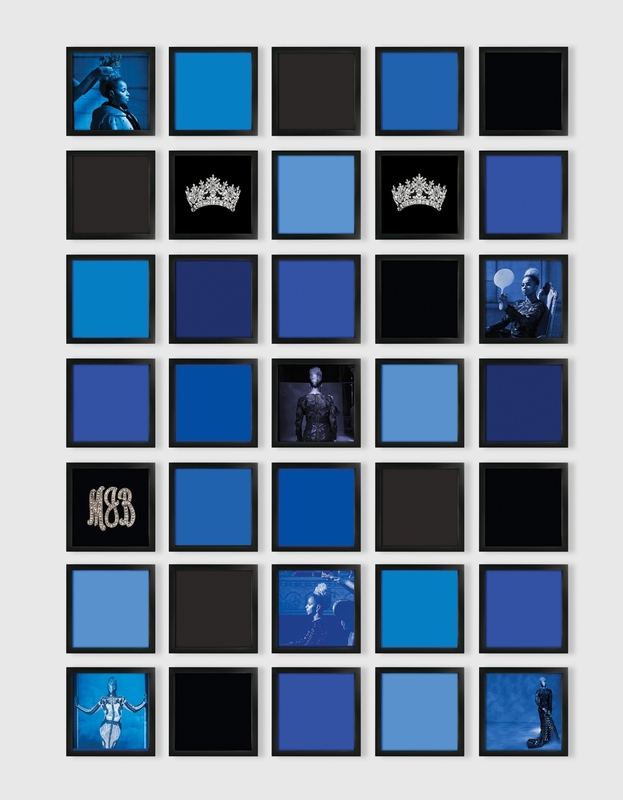 Across the exhibition she uses blue, with its many connotations—melancholy, despair, the musical genre of the Blues, coolness, heaven—and here the colour imbues her figures with iconic, saint like qualities that complicate notions of criminal stereotypes. Weems’ images speak to the condition of being Black under a continuing legacy of institutional racism. 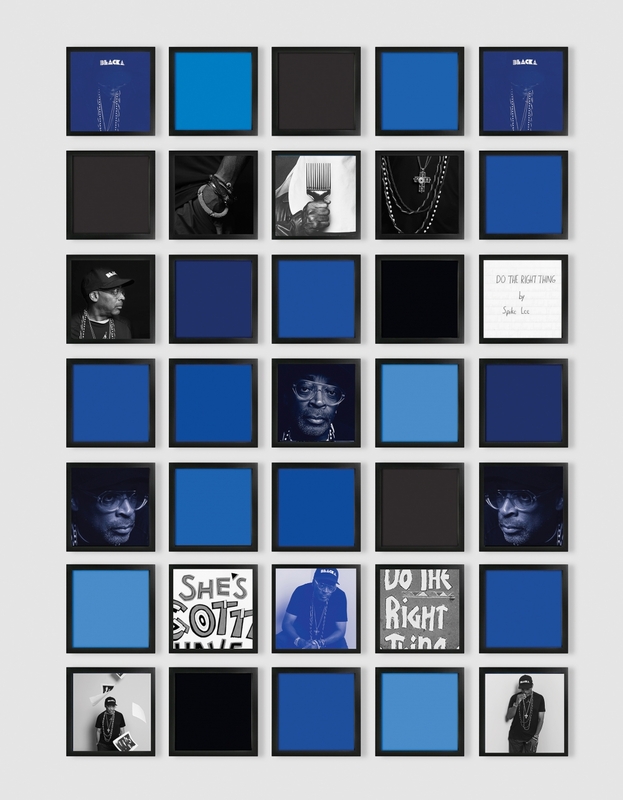 As part of an ongoing cultural dialogue built by Weems and her contemporaries, Untitled (Spike Lee Grid) (2018) pays homage to Spike Lee’s films and critical insights into Black American culture, racism, systemic oppression, and resilience. Lee has a career that parallels Weems’ own, as does acclaimed musician and actor Mary J. Blige, the subject of The Blues (A.K.A. MJB) (2017). 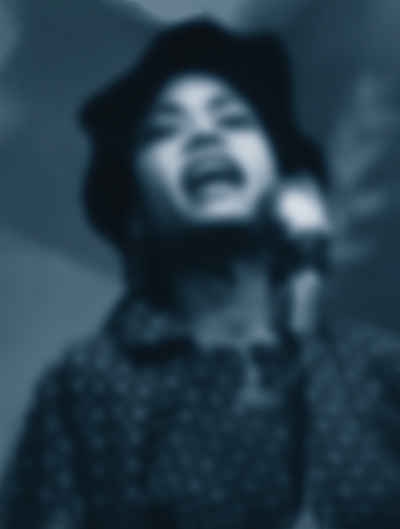 Both works emerged from magazine commissions, with the Blige images made in light of her Oscar-nominated performance in the film Mudbound, where she portrayed a mother coping with poverty and racism after World War II. 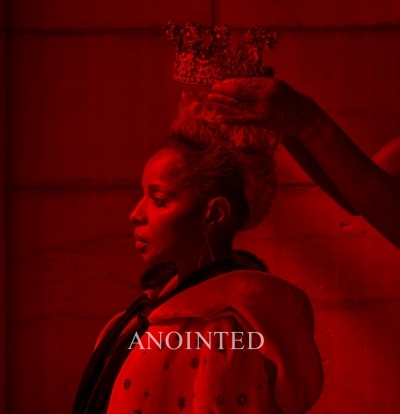 These elegant images deem Blige royalty, focusing on her beauty, power, introspection, and perseverance—themes that are elaborated in the public installation Anointed at 460 King Street West. A fervent advocate for social justice, Weems’ poised diplomacy and unwavering idealism result in eloquent, timeless works that give voice to searing messages and a profound point of view. While her pictorial accounts are derived from personal associations and societal constructs, they are quintessentially about all of us. 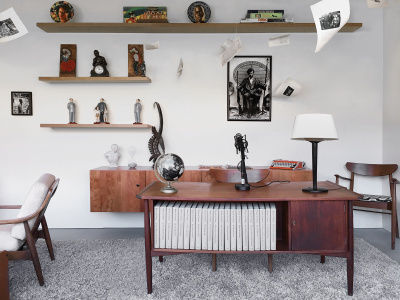 Ultimately, Weems’ work centres on power and love.